Fabulous Fall Color Trends With Matching Swarovski Crystal Hues! Fall is in the air (at least here in Colorado it is). The sun is slowly softening and we have been waking up to a little nip in the air. The leaves will begin to turn and a full fledged fall will be here before we know it! Here are a couple of fabulous fall colors that are sure to be very popular this year. 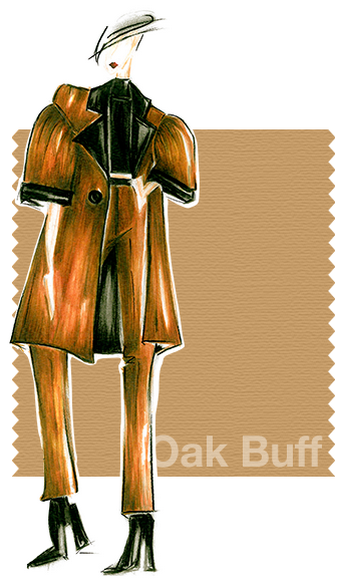 Oak Buff is a classically warm neutral tone that is mellow and compliments many traditional fall tones. It is likened to the soft sun as it shines after stormy weather to bring us cheer and a glimmer of hope. Another one of nature’s illustrious shades, the golden yellow Oak Buff acts to nurture and comfort. The gorgeous complex blend of Marsala incorporates the warmth and richness of a red wine with hints of brownish tones, which adds a graceful finesse to your fall color palette. This medium luxurious hue is intriguing with it’s plush reddish-brown roots and dusty rose finish. 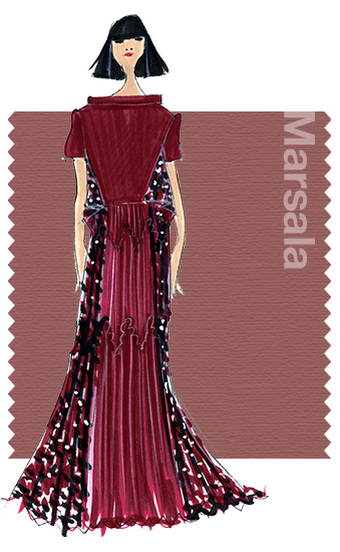 Marsala exudes sophistication paired with a natural earthiness, which is a perfectly delectable fall staple. 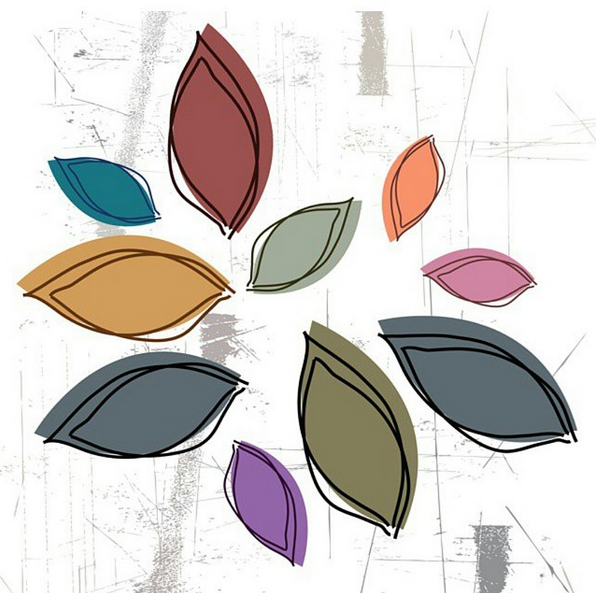 I hope you have fun creating new designs with these beautiful fall color tones! I Love this song so much I couldn’t wait for “Throwback Thursday”. I had this on repeat while creating this blog post. I hope you enjoy it as much as I do! This entry was posted in Fashion and Jewelry Trends, Jewelry & Color Trends and tagged 2015 fall and winter color pallette, 2015 fall colors, Bright Gold Pearls, Burgundy, Burgundy Pearls, Cheap Swarovski Crystals, Crystal Bronze Shade, Crystal Golden Shadow, Fabulous Fall Color Trends With Matching Swarovski Crystal Hues, Fall color trends, Fall Color Trends With Matching Crystal Hues, fall colors and matching crystal tones, fall crystal colors, fall fashion colors, fall fashion crystals, fall fashions, fall jewelry color trends, Light Colorado Topaz, Maroon Pearls, Marsala, Oak Buff, Pantone Fashion Color Report Fall 2015, Rainbows of Light, Rose Satin, Swarovski beads wholesale, Swarovski Crystal Beads, Swarovski Crystal Beads Wholesale to the public, Swarovski crystal fall color trends, swarovski crystal wholesale beads, swarovski crystals on sale, Topaz Satin, trend colors for fall, Vintage Gold Pearls, wholesale swarovski crystals. Bookmark the permalink. ← Create A Trendy “Moustache” T-Shirt ~ Free DIY Design and Instructions!